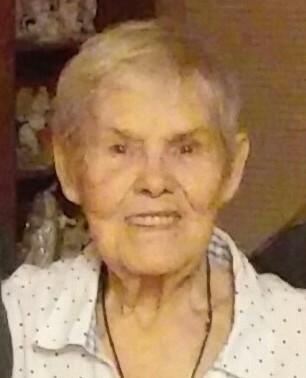 Wylene “Jean” Gola Royal Hendrikx Edwards passed away the morning of November 21, 2018. She was surrounded by her family as she left this life to begin a new adventure with her husband Floyd Edwards. She was 92 years old. At 18, she moved into Ray City where she honed her skills as a waitress. She worked hard and excelled as a waitress for almost 40 years. She met John Hendrikx when he was stationed in Georgia during World War II. They were married October 5, 1946 in Roy, Washington. They settled in the Seattle area, where she became the step mother to John Junior, Jan, Marian and Josie Hendrikx. John and Jean had four more children together. 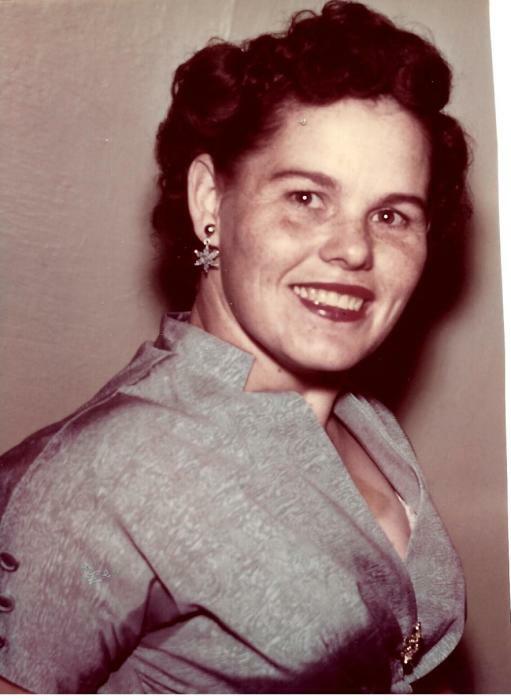 Jean moved with her children to Tacoma, Washington in 1955 when she and John divorced. A year later, she met Floyd Junior Edwards while he was stationed at Fort Lewis, Washington during the Korean War. They fell in love and were married in Tacoma, Washington on February 2, 1957. After Floyd’s discharge from the Army, they moved to Salt Lake City, Utah to begin their new lives together with Jean’s four children. A son was born in 1957, making the family complete. Family was an important part of Jean’s life, and, although they did not have much materially, they always celebrated the holidays with gusto. One of the things that her children and grandchildren remember was that on Thanksgiving, there was always a feast. No matter how large the family became, it was important to Jean to sit around the same table and eat, using her beautiful, beloved, china. Christmas was the Holiday of Holidays to Jean and Floyd. Her children and grandchildren remember the kitchen table covered with all types of goodies. 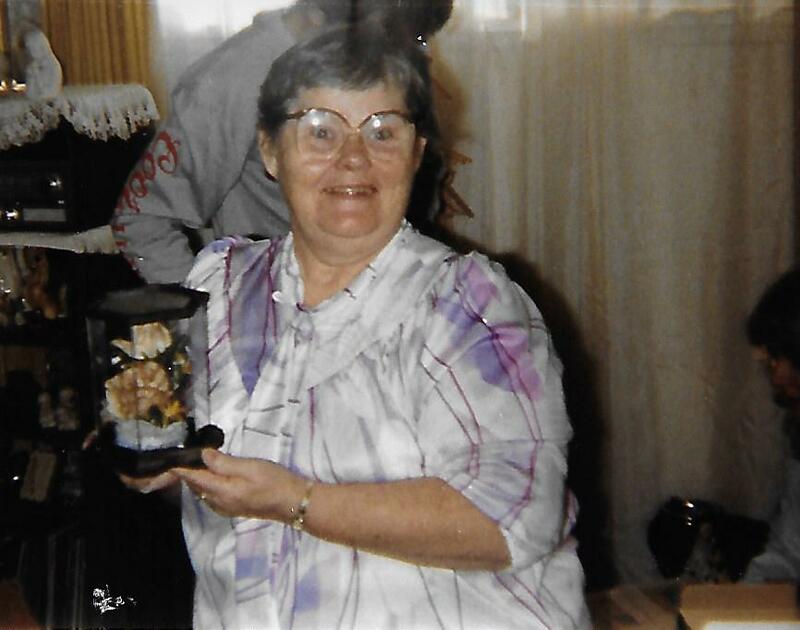 Jean was famous for her homemade cookies (chocolate chip, oatmeal, peanut butter) as well as her specialty, which to this day no one has really decided on a name for. Some remember them as Russian teacakes, others as pecan logs, or even pecan sandies. Whatever they were, several generations of her descendants have tried unsuccessfully to duplicate these cookies, but they never turn out quite as good as when Jean made them. 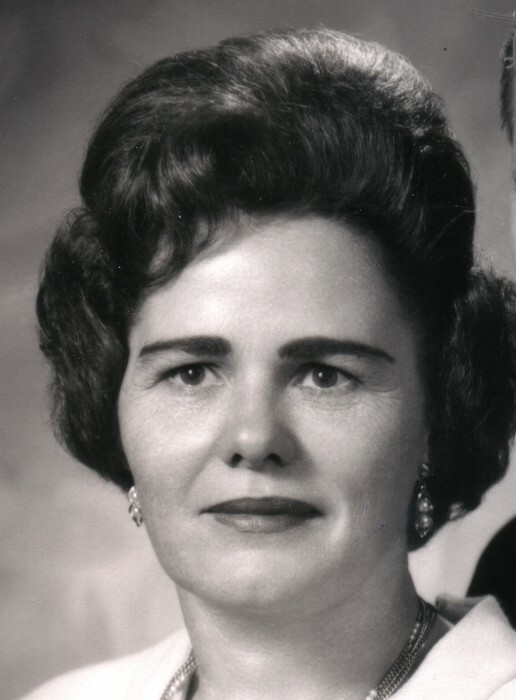 Jean was preceded in death by her parents, her eight siblings, two sons (Clarence Russell Hendrikx, Kenneth Dale Hendrikx,) her first husband John Hendrikx, her second husband of 44 years, Floyd Edwards, and a grandson, Antonio Kitchen. Jean is survived by her children Eileen Hutton, Rose Wekluk, Kay Kitchen, Gordon Hendrikx and Floyd (Diane) Edwards, her beloved grandchildren, great grandchildren and great-great grandchildren. There will be a public viewing from 6:00-8:00 pm at the Salt Lake Christian Center at 4300 S. 700 E. Salt Lake City, Utah on Thursday, November 29, 2018. 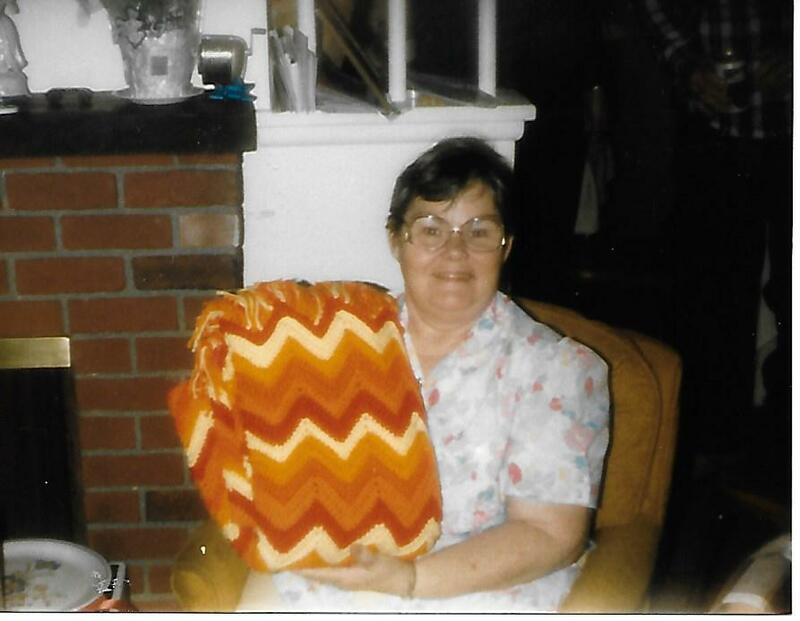 The following day, she will be buried with her sweetheart, Floyd, at Camp Williams Cemetery. We express our gratitude to the many health professionals who cared for Mom over the last five years, especially to Jana Ormand at Salt Lake County Aging services. Thank you for all the things you did to make our mother’s life more comfortable. Jean loved her Savior and was thrilled that her friends would help her get to church on Sundays to worship.